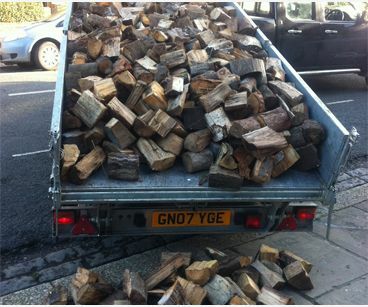 One level transit load of Split Mixed Logs, all top quality woods with at least 90% hard woods in each load. 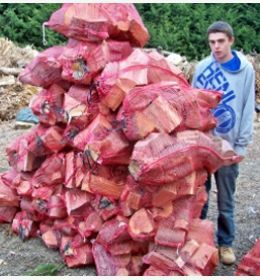 We hand select only the best woods such as apple, oak, ash & cherry for our split logs collection. 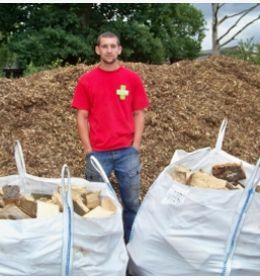 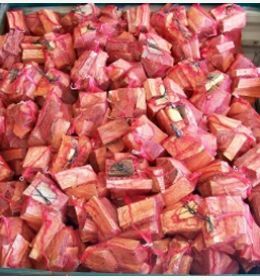 With this split logs option our customers can make a £35 saving from our bulk bag orders, this is due to the load being sold as a loose load that is to be tipped off on site and not hand moved by our delivery team. 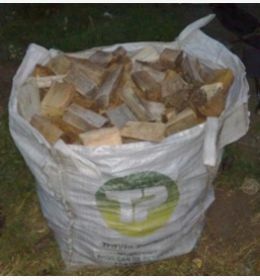 This Split Logs transit Load will work out to the same quantity of logs as TWO and a half bulk bags. 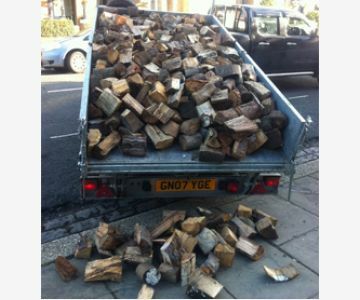 Other specified delivery options are available to customers on request at a small extra fee.